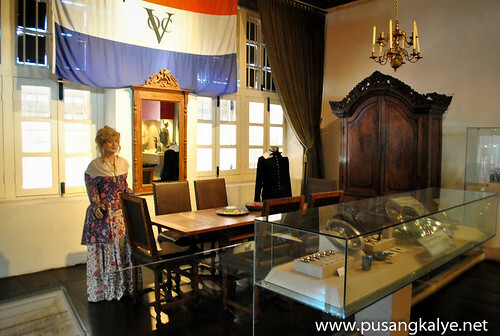 After spending a few minutes sitting at the Dutch Square and appreciating the surrounding buildings,I decided to go inside one of them.I acually didn't know what's inside, I just saw people going there so I followed suit.Turns out that it is the entrance to Stadthuys building where the MELAKA History & Ethnography Museum is housed. 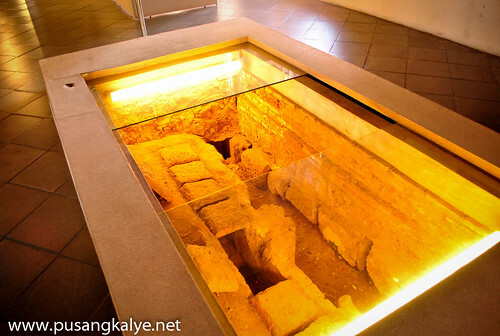 The first thing you notice upon entry is this lighted hole on the floor.I thought it's something creepy but I found out that it's actually a cross section of one of the drainage system of the building (Stadthuys). 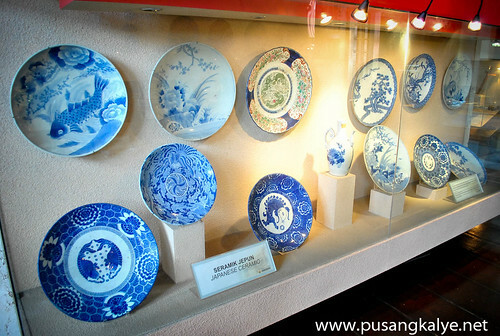 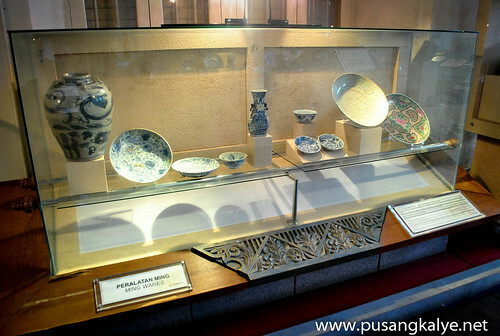 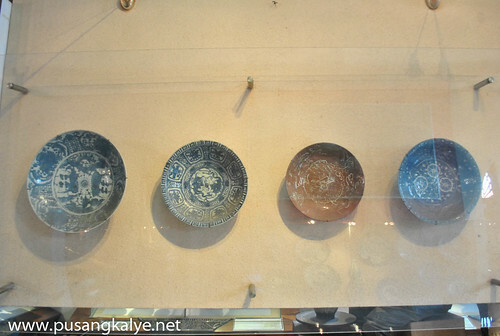 Ceramics and more ceramics from different parts of the world mainly from China,Japan and the middle East. 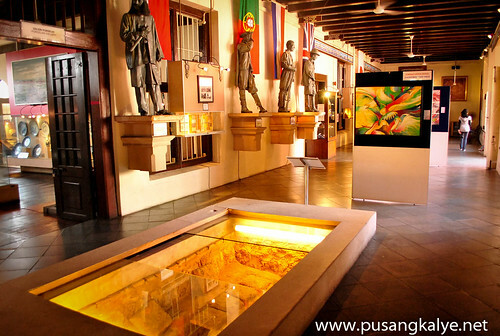 This is where you get a better glimpse at house Malacca changed trough time under the Portuguese, Dutch, British and Japanese occupation to national independence in 1957. 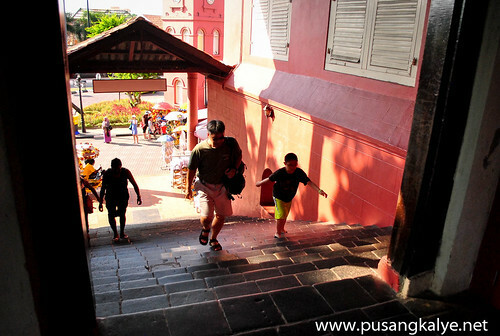 .....a colorful display of cultures and traditions of the diverse ethnic groups living in Malacca—namely, the Malays, Chinese, Indians, Peranakans, Chetty and the Portuguese. 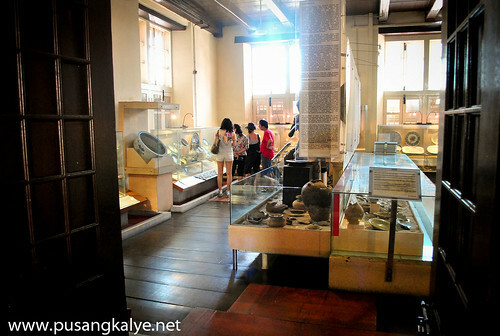 Fee is RM10.At least in my case.Saw othe rblogs though and the latest being June 2012 saying it's only RM5.Or maybe that is for the locals.They usually get discounts in government establishments.The ticket that I got I understand entitled me to enter other museums within St.Paul's Hill area but I missed the others.That the price of not asking.Or maybe I overheard the guy at the entrance when he told me. 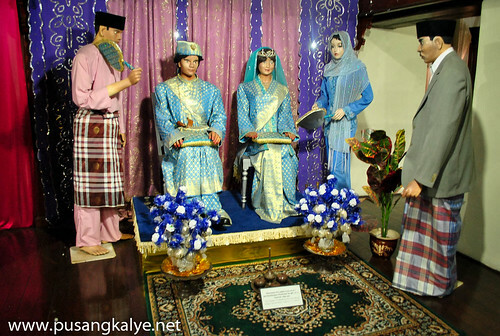 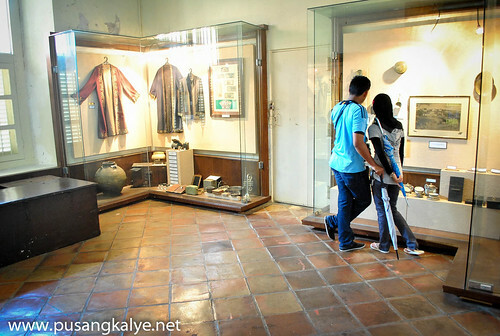 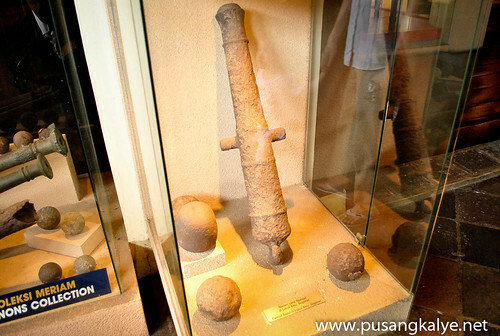 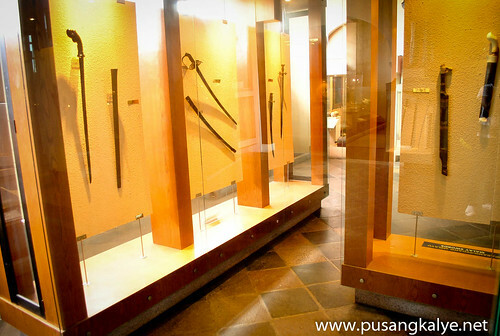 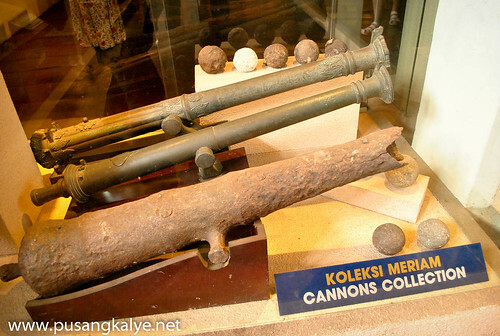 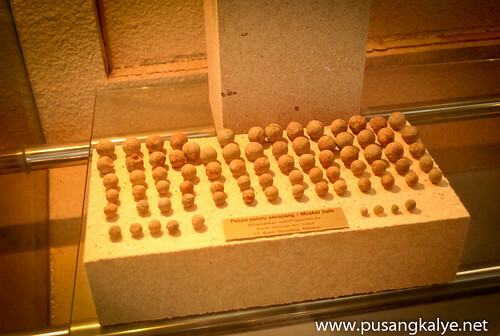 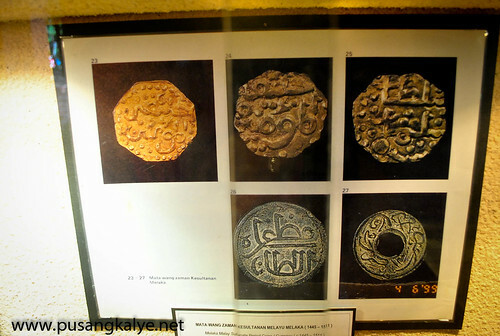 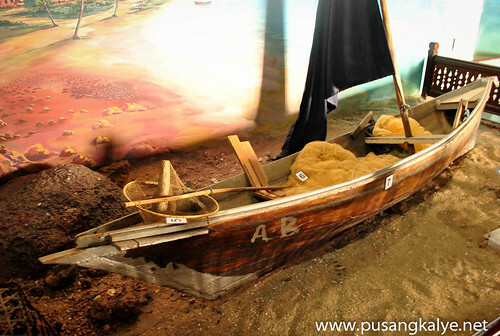 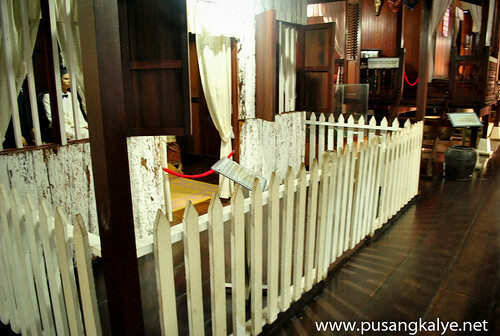 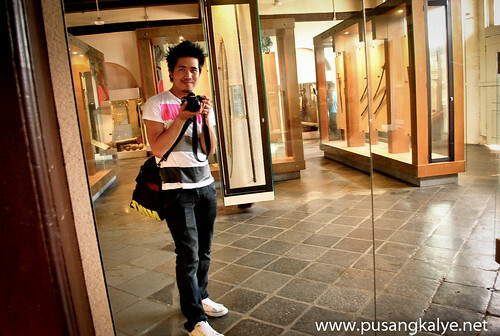 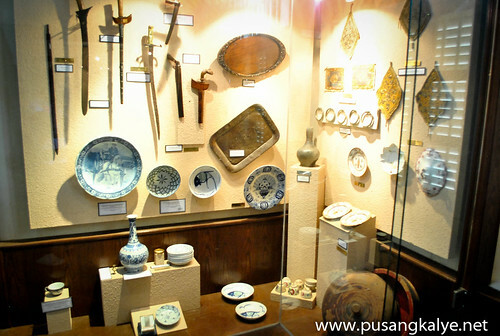 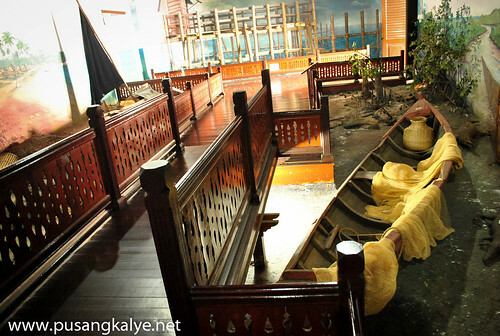 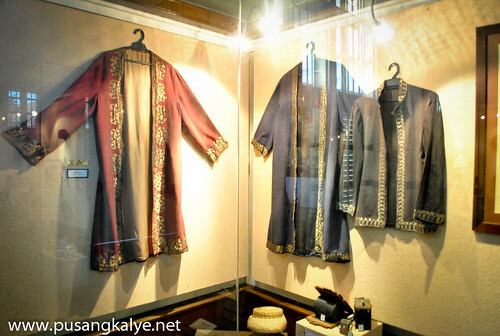 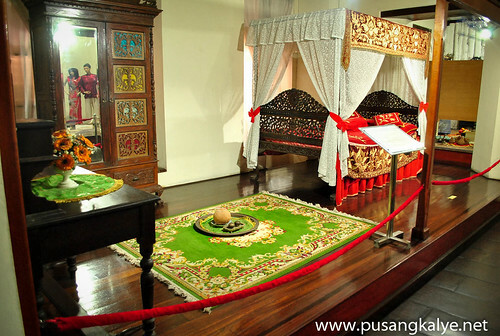 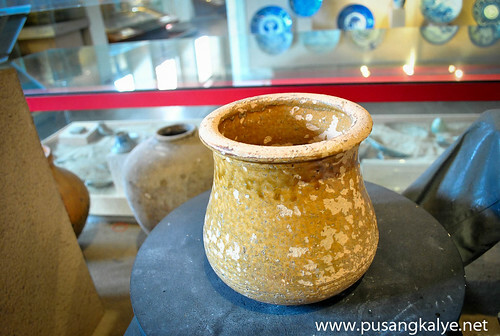 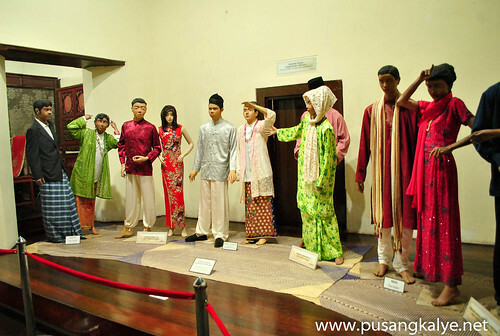 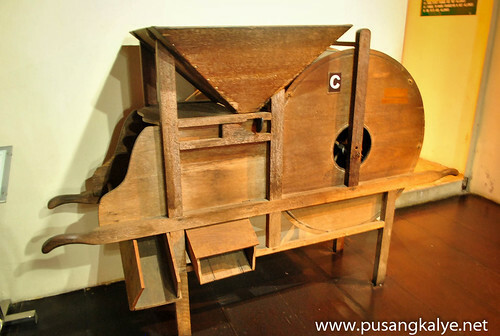 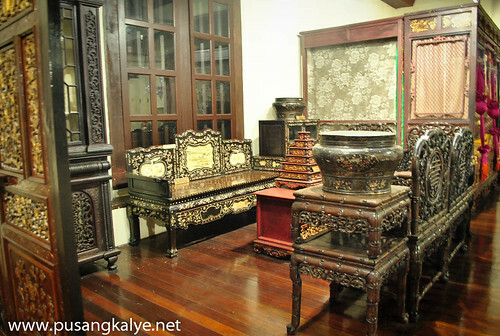 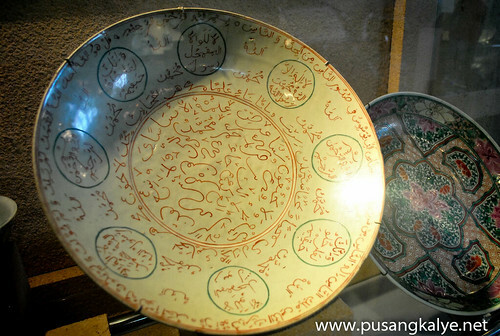 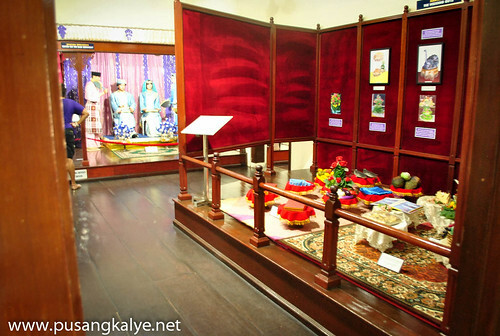 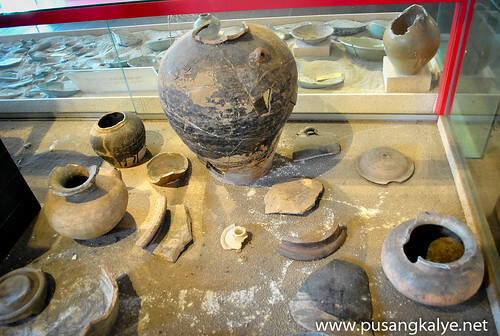 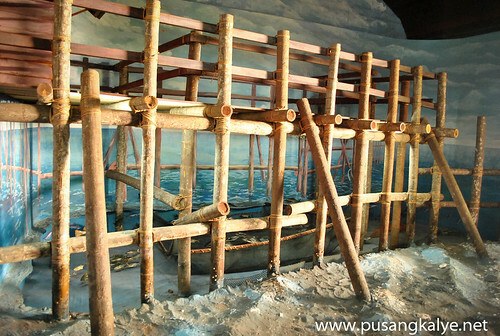 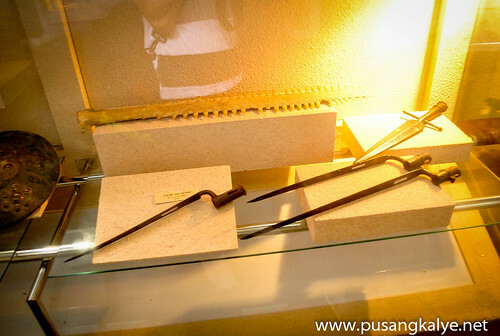 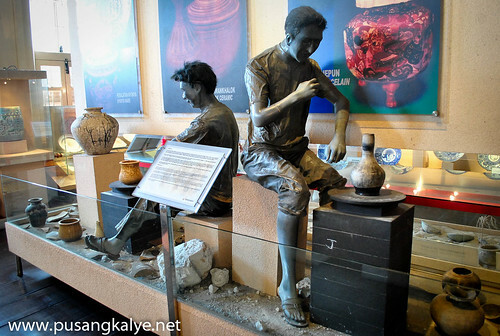 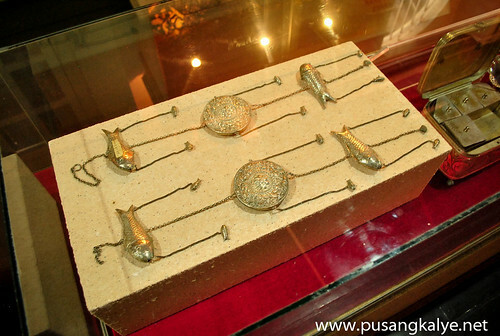 Anyhow, the tour of MELAKA History & Ethnography Museum in itself is a worthy experience. 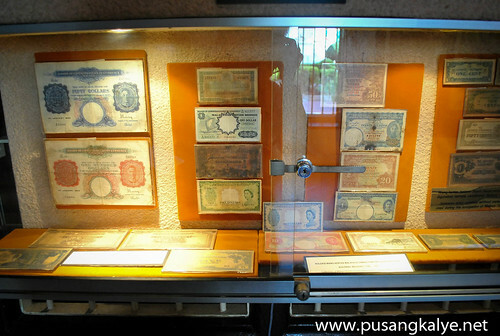 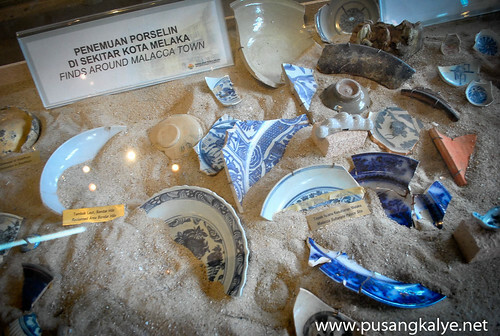 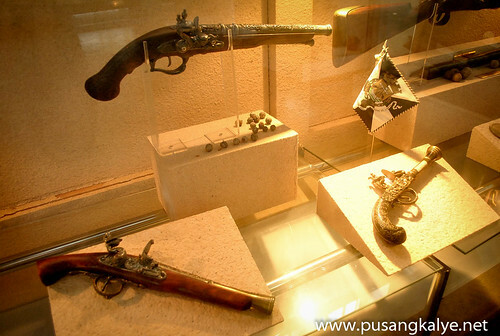 It's hundred years of Malacca and Malaysian history before your very eyes!